ONGOING TOURS: welcome to join the confirmed tours! APRIL 14, 1 Day Cirucm-Baikal WAlking Tour, 2 people booked! APRIL 15, 1 D tour to Listvaynka, 2 people booked! APRIL 16-17-18, 3 D / 2 N trekking to Bolshie Koty, 2 people booked! APRIL 22-23, 2 D / 1 N tour to Arshan, 2 people booked! APRIL 28, 1 D tour to Listvaynka, 2 people booked! May 4-5, 2 D / 1 N tour to Arshan, 1 person booked! JUNE 7-9 , 3D / 2 N tour to OLkhon, 2 people booked! JUNE 10, 1 D tour to Listvaynka, 2 people booked! JUNE 11-13 , 3D / 2 N tour to OLkhon, 2 people booked! JUNE 16-17 , 2D / 1 N trekking to B-Koty, 2 people booked! JUNE 25-27, 3D / 2 N tour to OLkhon, 2 people booked! JUNE 26, 1 D tour to Listvaynka, 1 person booked! 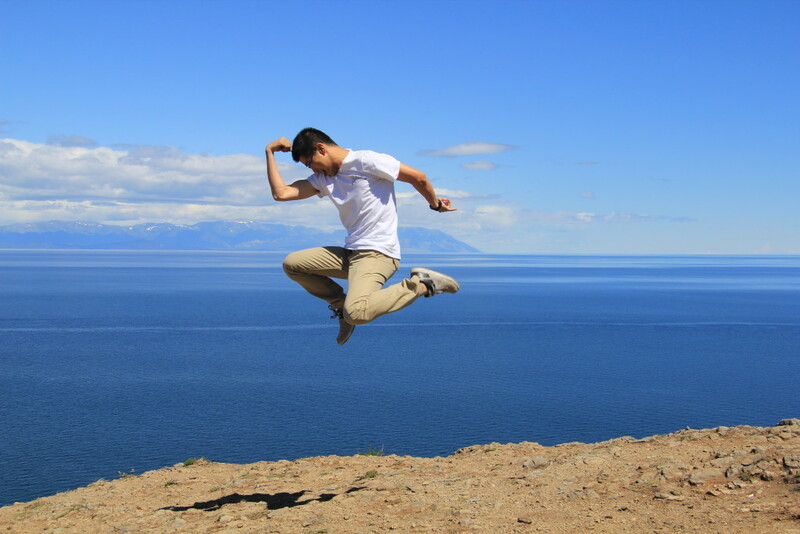 JULY 3, 1 Day Cirucm-Baikal WAlking Tour, 2 people booked! JULY 20-21, 2D / 1N tour to OLkhon, 2 people booked! JULY 22, 1 Day Cirucm-Baikal WAlking Tour, 2 people booked! JULY 26, 1 Day Cirucm-Baikal WAlking Tour, 2 people booked!